A unique new customizing service for Blythe dolls! Hey everyone! here is a sneak peek at something i will be unveiling fully soon! 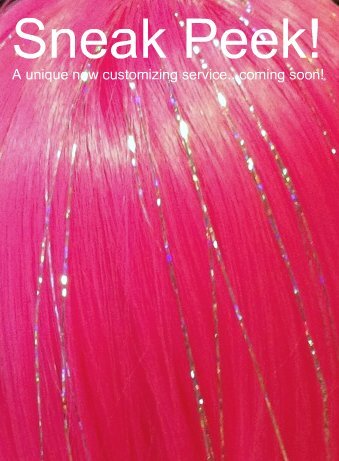 Whether your girl is a quiet little ‘Wallflower’, a hip ‘Dancing Queen’ or an all out ‘Diva’, she will want to let her personality be known with “Hair Attitudes!” A unique customizing service coming to you soon from Keelie Customs! This entry was posted in Blythe Dolls, Crafts.